In construction, the unique features of cork foster its use in building coverings and flooring. The floor to the roof, walls or windows, cork is synonymous with comfort. It is anti-allergenic and durable. The improvement of energy efficiency in an increasingly ecological society is also an advantage that stands out for this material. The application of Cork in construction is also found in expansion joints, fillings of air boxes, in cold stores, heating and air conditioning pipes and machinery bases for the absorption of vibration and noise. The unique capacities of cork also ensure it is used in lightweight concrete and expansion joints for roads, bridges, railways, dams or airports. Cork is an especially elastic and resistant material thanks to its ingenious cellular structure. Each cubic centimetre is composed of 40 million highly flexible cells, making it very elastic and compressible. This means that it always returns to its original shape after being subjected to any pressure, absorbing shocks and decreasing the pressure on the feet, legs, joints and back. In addition to being an extremely wear-resistant material, cork, thanks to its structure in honeycomb, is much less affected by impact or friction than other hard surfaces. Cork is a material that is naturally waterproof due to the presence of suberin and it can be used without any risk of rotting, in kitchens, bathrooms (including in the shower) and in outdoor areas. 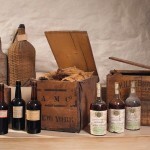 Cork is one of the world’s oldest insulators and surely the best. Once again, thanks to its cellular structure, it is able to absorb heat and keep it for a long time. Coating floors and walls with cork makes it possible to obtain significant savings with heating systems. The 40 million cells in each cubic centimetre of cork act as a real decibel absorber. This makes cork the perfect insulating material for children’s rooms, offices, bars and restaurants. Cork floors are extremely hygienic and contribute to a clean and more healthy space. As they do not absorb dust and mites, cork floors are without a doubt the material suitable for all people who suffer from allergies and asthma. 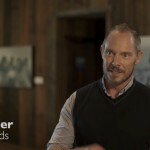 The top layer of a cork covering, whether on a wall or floor, is made to facilitate its maintenance, not requiring the application of any specific treatment or protection. Cork is no longer a material of the past, with new applications, colours, textures and dimensions being explored every day. It has become one of the most exciting and challenging materials of this time increasingly designed with the future in mind. Cork flooring allows you to adjust the room temperature, given its performance as a thermal and acoustic insulation. It accordingly provides comfort in places that require special care, such as hospitals, schools, nursery schools, theatres, cinemas, commercial buildings, conference rooms. Cork floors cushion shocks given its elasticity, reduce noise due to its capacity for absorption, and are comfortable, natural, ecological, hygienic, resistant and easy to maintain. The focus on design and the most advanced technology of preparation and treatment of surfaces allow the most varied types of textures, colours and shapes that follow the fashion trends, to be made available. New cork-based products arise every year, such as new collections of pavements that look similar to other materials like wood, leather, stone, etc.. New products appear on the market with different textures, smooth or rough, of varied colours and dimensions that allow combinations between floors of different collections to facilitate the decoration of environments. 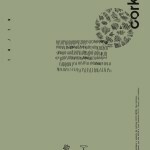 Other products also appear for applications on walls with a variety of colours and textures. All the facades of the building were covered with pure expanded agglomerate. Cork was presented as the best solution and because it is a Portuguese product, a national, recyclable and ecological material. 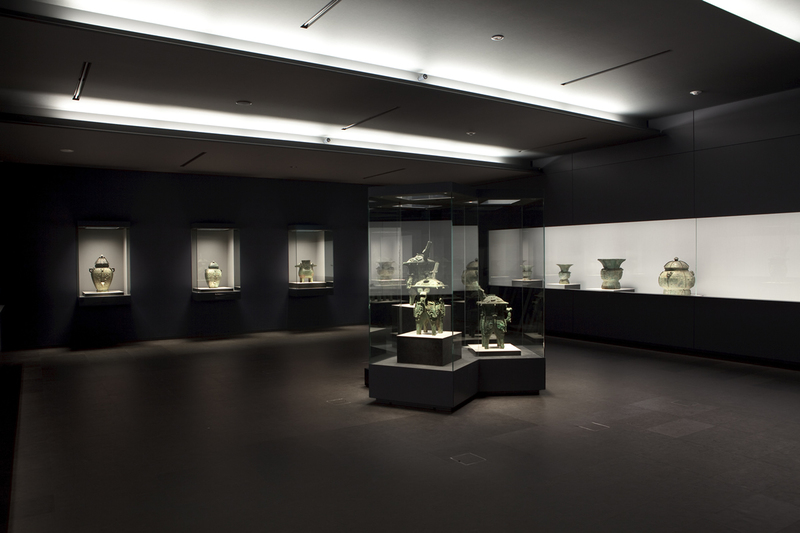 The Nezu Museum is inspired on the concept of traditional Japanese harmony. 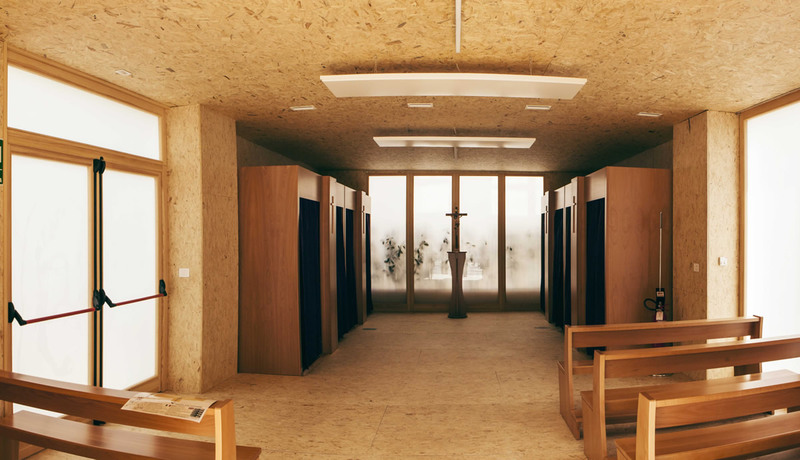 The "Penitenziera", a confessional and space of prayer for millions of pilgrims in Turin to see the shroud, a linen cloth that enveloped the body of Christ after his death, is built from cork. It is next to Turin Cathedral. EcorkHotel is a 4-star superior hotel, located in Évora, in the Alto Alentejo area of cork oak forest. Cork was a highlight at Serpentine Gallery Pavilion in the summer of 2012, and for four and a half months. The facade of the Brazil Pavilion at the Expo Milan is made of cork. 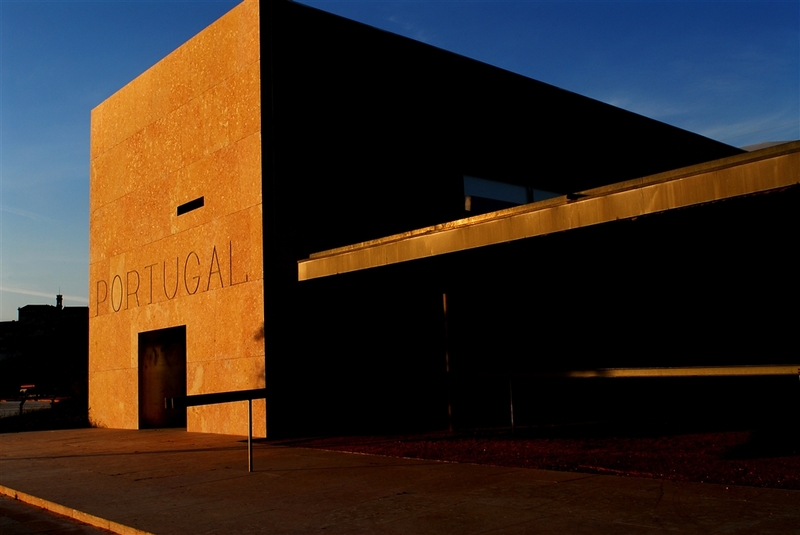 Álvaro Siza Vieira and Eduardo Souto Moura, Portuguese architects, used pure expanded cork boards and high density cork boards as external coating on some facades of the building. The Centre of Portugal Pavilion, as it is also known, was conceived as an exhibition space for the Expo 2000 in Hannover, Germany. CBS – Cork Block Shelter is the shelter built by the Portuguese architect David Mares which won the “Shelter Competition” of the Guggenheim Museum of New York. The renowned architect Frank Lloyd Wright designed this building. He used cork on the bathroom walls. The waterfall house, as it is also known, is located in Pennsylvania, United States, and was partially built over a waterfall. It was used as a summer residence of the family of a businessman. Today it is a museumThe renowned architect Frank Lloyd Wright designed this building. He used cork on the bathroom walls. 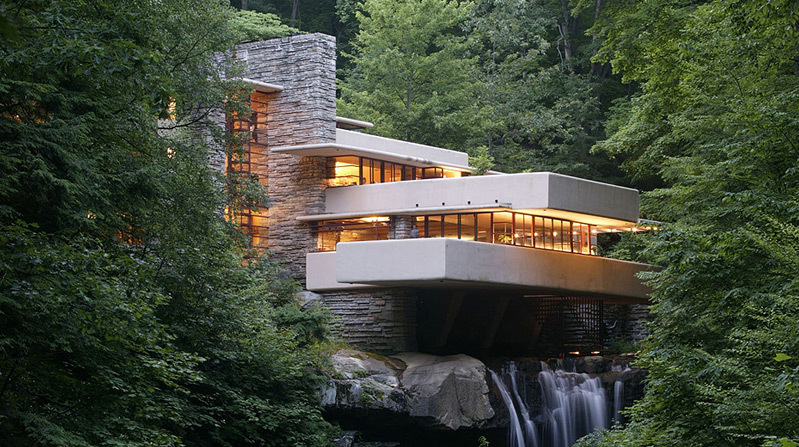 The waterfall house, as it is also known, is located in Pennsylvania, United States, and was partially built over a waterfall. It was used as a summer residence of the family of a businessman. Today it is a museum. Eduardo Souto Moura and Siza Vieira | Portugal Pavilion at Expo 2000 Hannover, outer covering partially in cork. Siza Vieira | Wine ageing cellar at the Quinta do Portal estate, outer covering in cork, Douro, Portugal. Frank Lloyd Wright | Fallingwater, bathroom walls, Pennsylvania, United States of America. 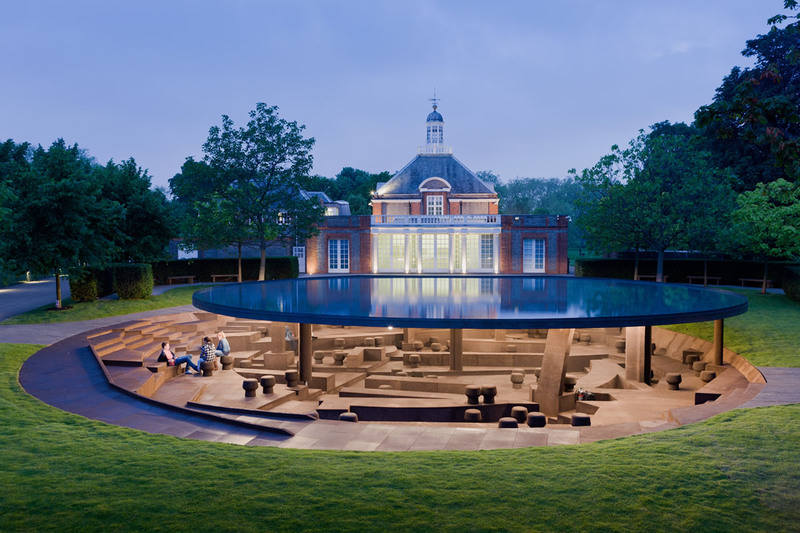 Herzog & de Meuron and Ai Weiwei | Serpentine Gallery, London, United Kingdom. Jordi Bonet i Armengol | Flooring of the Sagrada Família Cathedral, Barcelona, Spain. 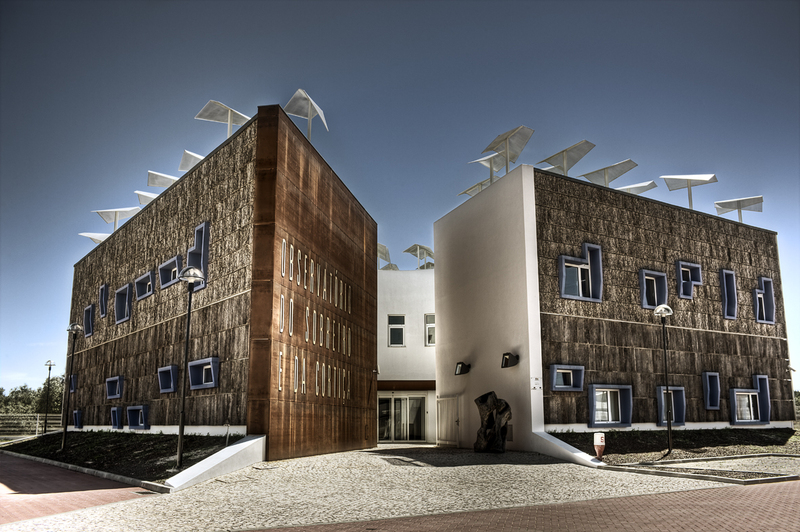 José Carlos Cruz | EcorkHotel, exterior covering in cork, location in a cork oak forest, Évora, Portugal. 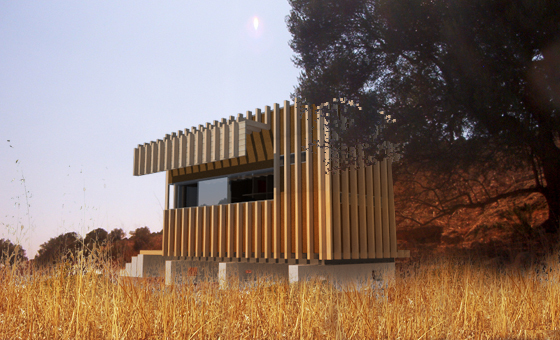 Flavio Barbini and João Silva | Eco-cabin, fully built of cork, Cascais, Portugal. 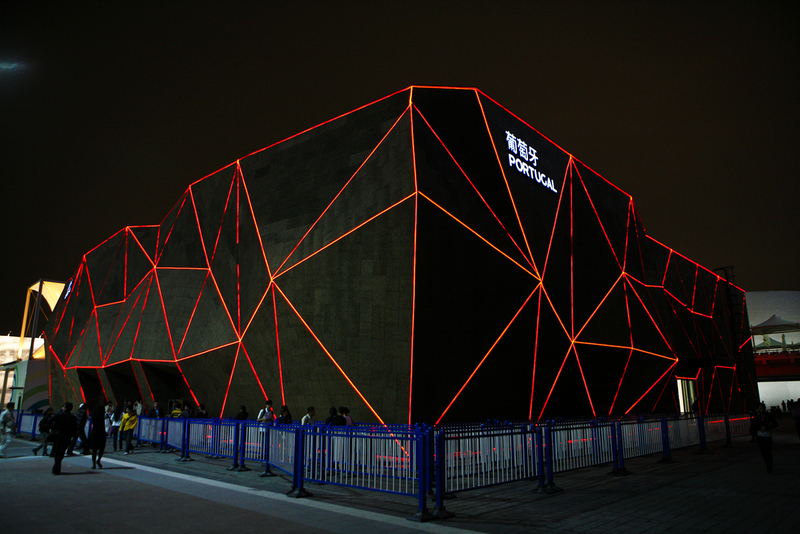 Carlos Couto | Portugal Pavilion at Expo Shanghai 2010, exterior covering of expanded agglomerate and indoor flooring. M&B Architects&Interiors | Covering and Floor of Green House Hotel, Cape Town, South Africa. 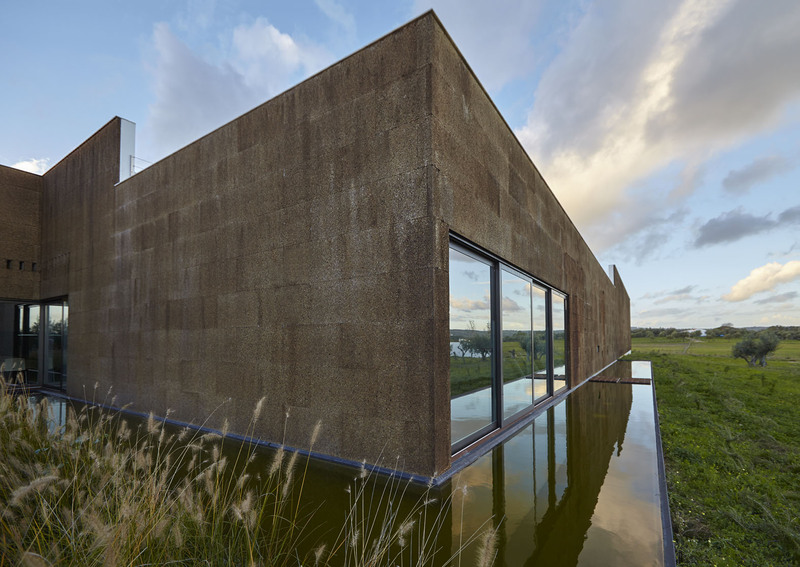 Jordi Fornells | Villa Extramuros, cork flooring and indoor and exterior coverings, Arraiolos, Portugal. Carrilho da Graça | Combined cork and concrete to create a new building material for use on Lisbon’s new Cruise Ship Terminal.